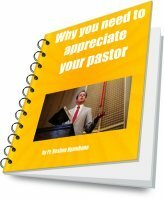 Looking for thank you note to pastor for appreciation? 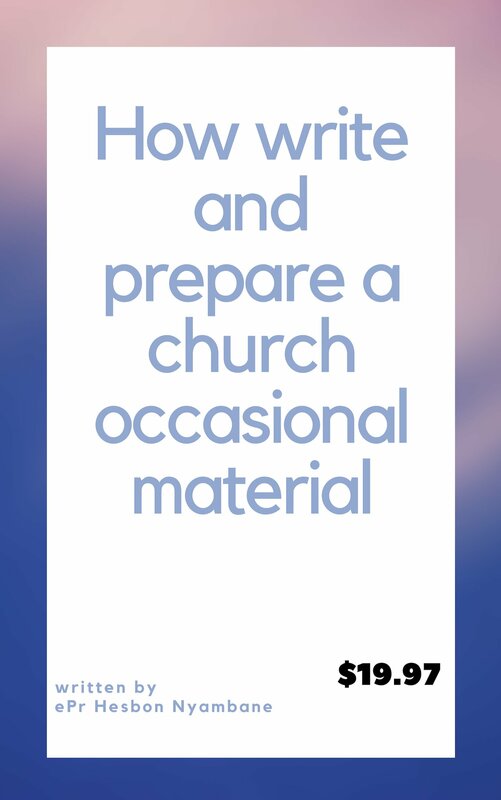 that can help you as you prepare for an occasion in the church. We have divided the thank you notes into categories including, wedding occasion,preaching occasion,pastor appreciation day, communion day and it is good to scroll down to find exactly what you are looking for. Here are the thank you note to pastor for appreciation for officiating a wedding. Let me take this opportunity to thank you from the bottom of my heart for making our day successful, God used you to join us during our wedding and all we can say is that, may our loving Father who is in heaven continue showering with blessings for the good work you are doing. Thank you and stay blessed. Thank you for sharing with us the great verse Genesis chapter two and verse twenty three which says, after the wedding we become one thing because of the the plan of God. May God bless you always for such kind of words you spoke to us, stay blessed. 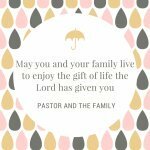 Here is another thank you note for the pastor appreciation day. 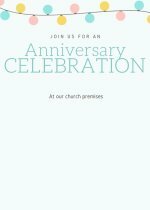 A day we have been waiting for is finally with us and we want to thank our heavenly Father for His goodness and let me take this opportunity to say thank you pastor as we celebrate this day meant to reflect on what you have done to this church,may God add you many days to continue ministering to us always. 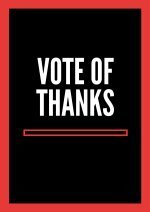 Thank you note for a great sermon in the church. 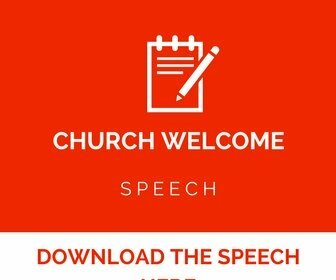 The sample note below can be used to appreciate you pastor for the inspiring sermons he gave in the church during the divine hour. I lack word to express myself but let me say thank you pastor for today's sermon in the church. You didn't know how much you touched me when you were speaking. The Holy spirit was at work and the words sunk down to the bone marrow, may God bless you always as you keep on blessing us with wonderful messages from the Lord. 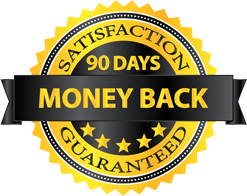 The note examples below is meant to appreciate you pastor for the visit he gave you maybe when you were sick or just a normal pastoral visit to your home or house. Now,you can use the samples to appreciate him. Let me take this opportunity to thank you pastor for the recent visit you made to our house, I was so happy to see coming to see me when I was sick, I can remember well the verse you read from the book of Psalms chapter one hundred and seven and verse twenty which says, God shall sent the word and shall heal, I immediately i received the healing through faith. Thank you pastor and may God bless you abundantly. 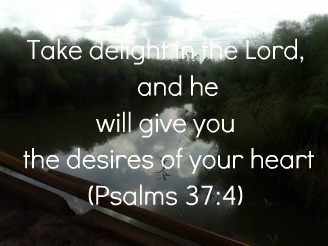 I really appreciate you pastor for the verse that you sent to me this morning, I read and reread it again as the Holy spirit was speaking to me, the verse reminded me that God has got good plans for my life and thank you pastor for your encouragement.